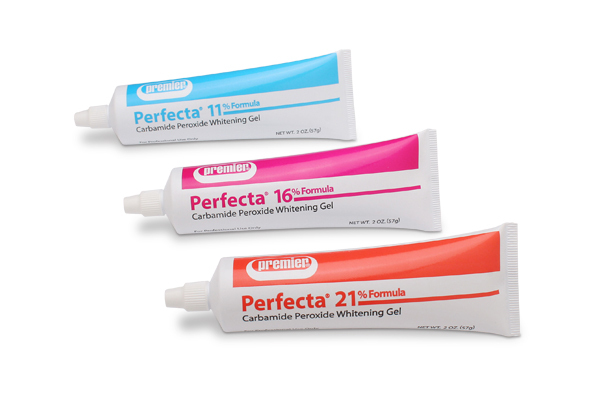 We offer great whitening results with Premier Perfecta Take Home Whitening System! 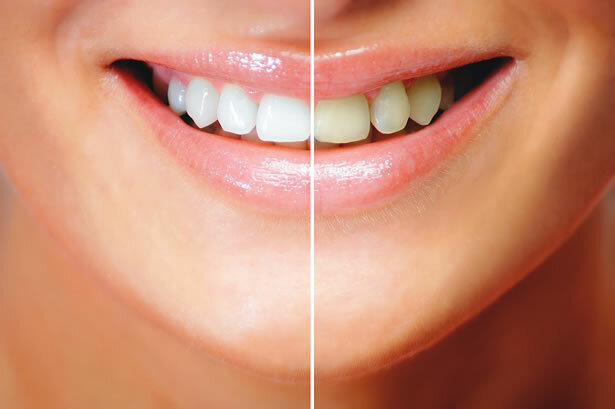 After tooth whitening treatment you can be about 4-5 shades whiter. Bleaching Special Offer of $250! (Most competitors are $400-$500) This price includes Premier Perfecta Home Tooth Whitening Treatment with custom take-home / touch up trays and whitening gel. $250 Special for Take-Home Trays and Whitening Gel! Posted in Bayshore Dental Group in Chandler and tagged Bleaching, Teeth, Whitening.